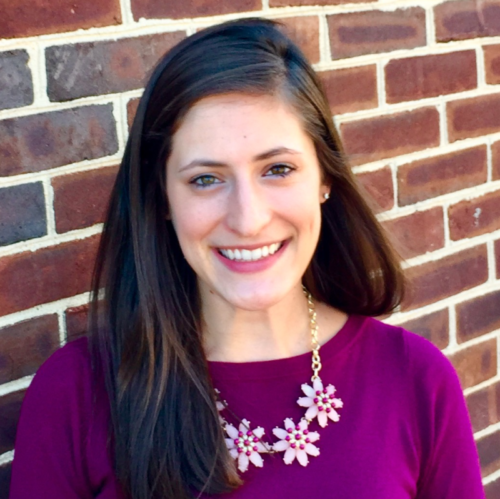 Lindsay Zajac is a fourth-year doctoral student in the Clinical Science program at the University of Delaware. She received her B.A. in Psychology from Bucknell University. Her primary research interests focus on understanding how adversity, attachment, and parenting in infancy impact children’s peer relations in middle childhood. She has clinical experience providing evidence-based treatments to parents and young children and children coping with complex medical conditions. In 2017, Lindsay was selected to receive a Doris Duke Fellowship. This fellowship allows her to receive external funding while she completes her dissertation and collaborates with policy mentors to better understand how to shape research questions with an eye toward maximizing policy and practice relevance.